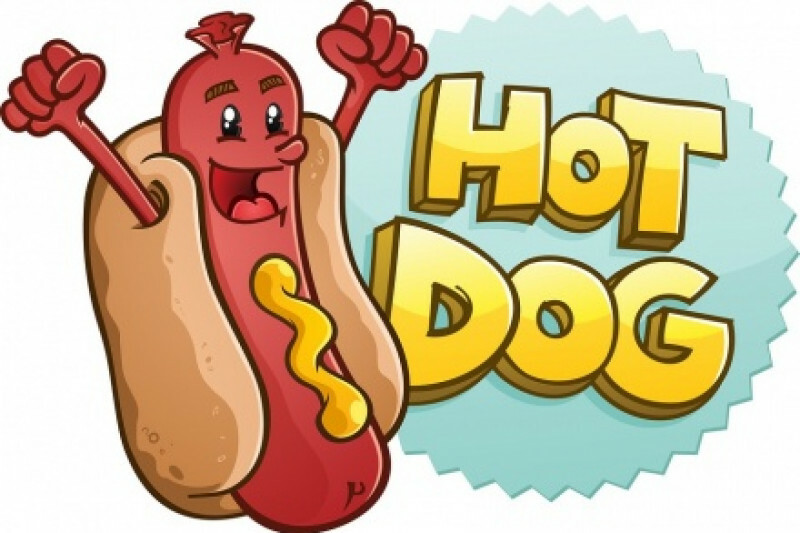 The Roxton ISD Senior Class will be at Atwood’s in Paris on Saturday from 10:00 until 2:00 selling two hot dogs and a drink for $1. They will also hold a bake sale and would appreciate donated baked goods. All money raised will be used for the Senior Trip.